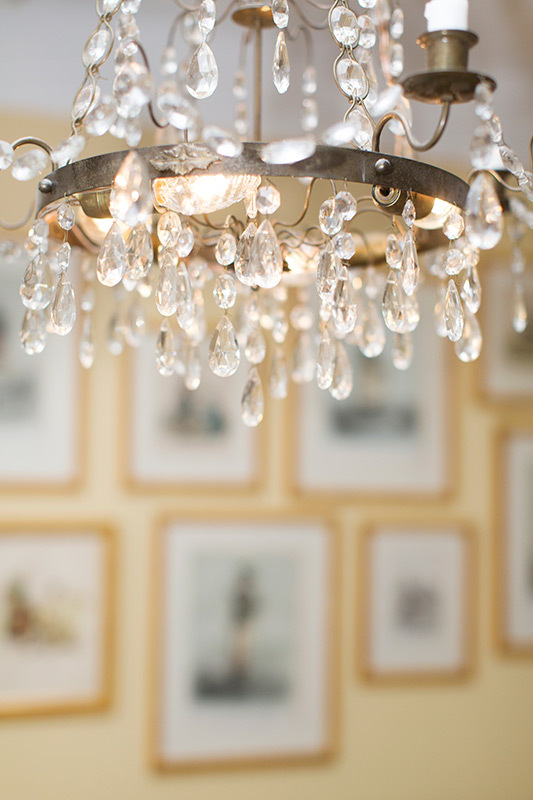 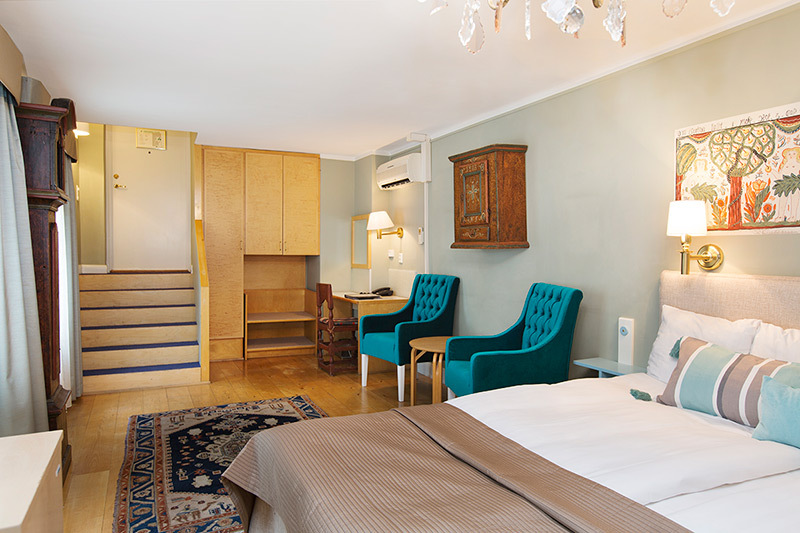 Our small double rooms are less spacious, but the interior is just as exquisite. 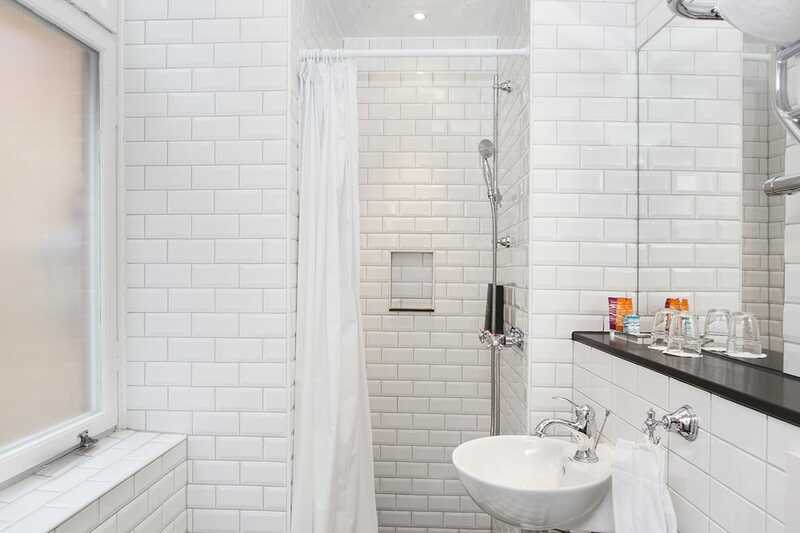 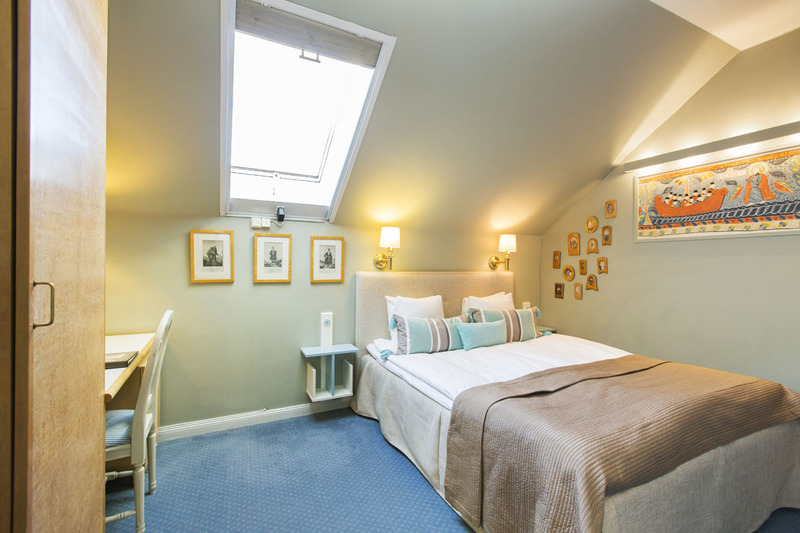 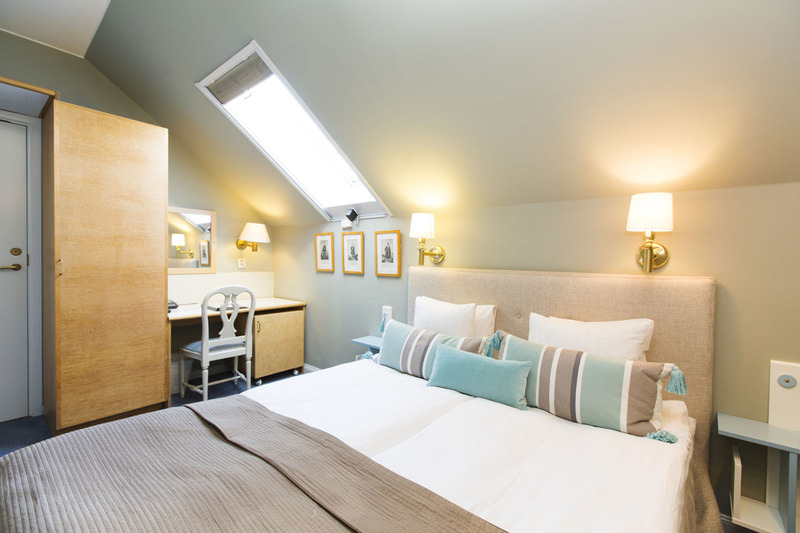 Our small double rooms have a bed measuring 140 cm, and the bathrooms are equipped with a shower, underfloor heating and a heated towel rail. 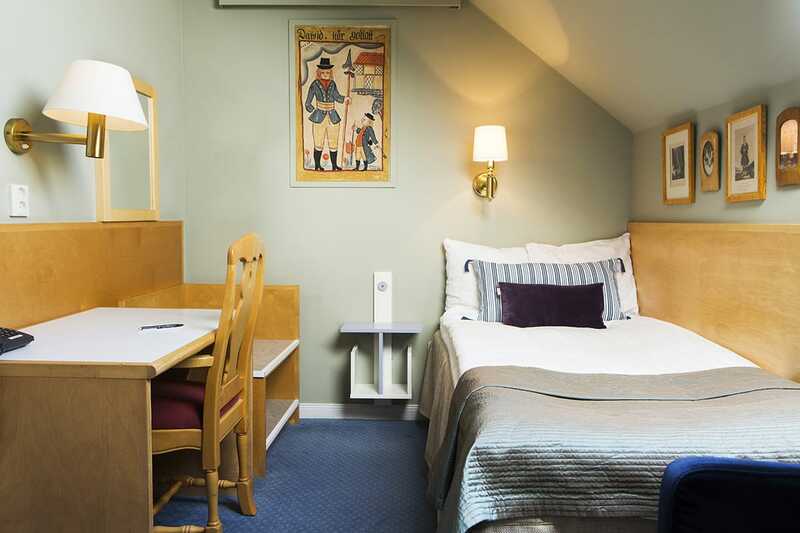 Cable TV, a hairdryer and wireless internet is available in all rooms. 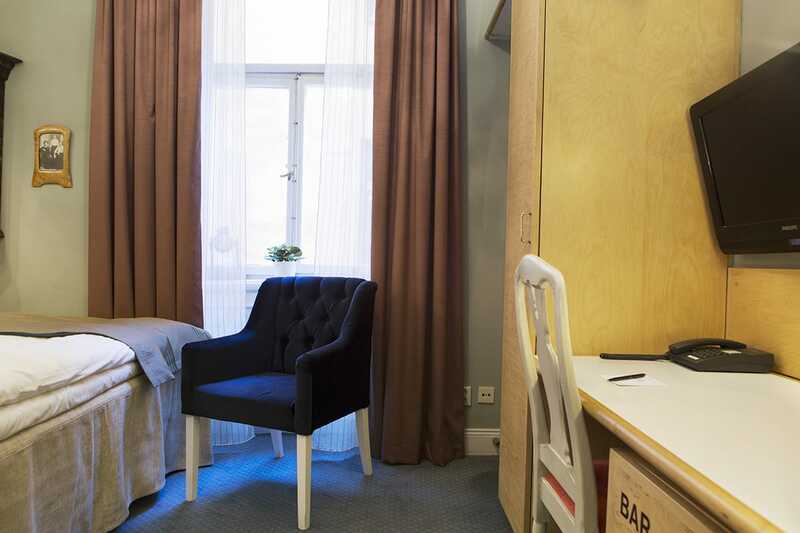 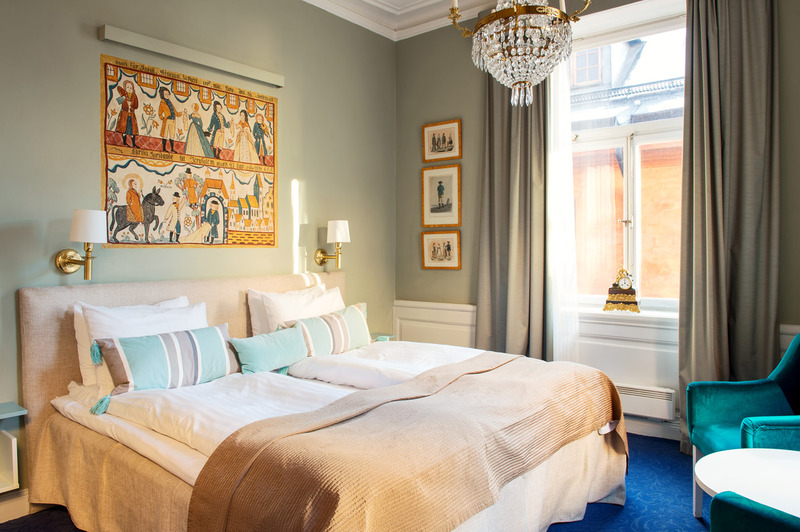 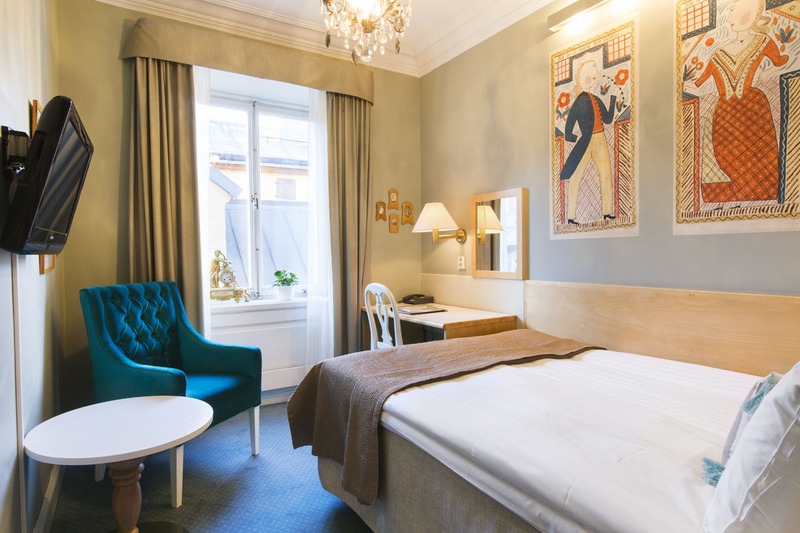 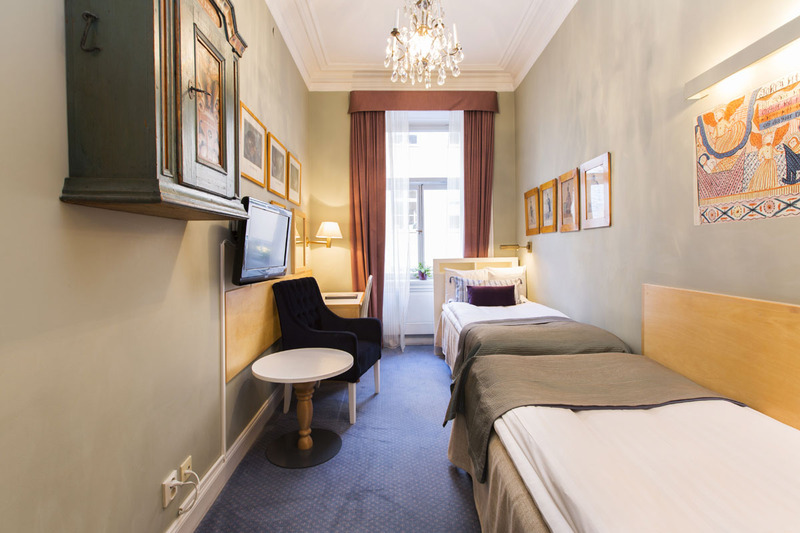 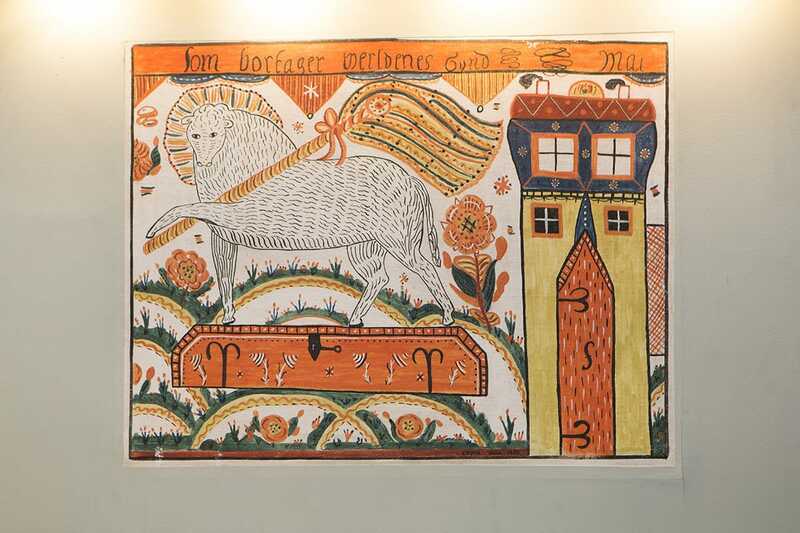 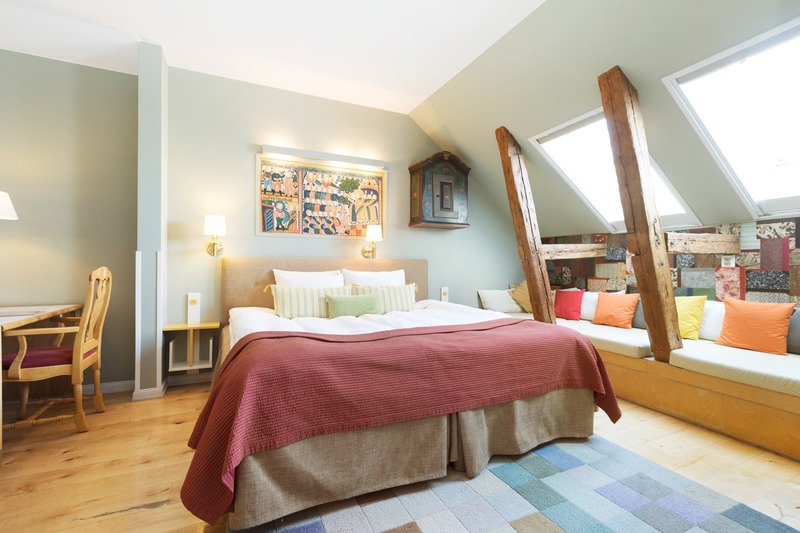 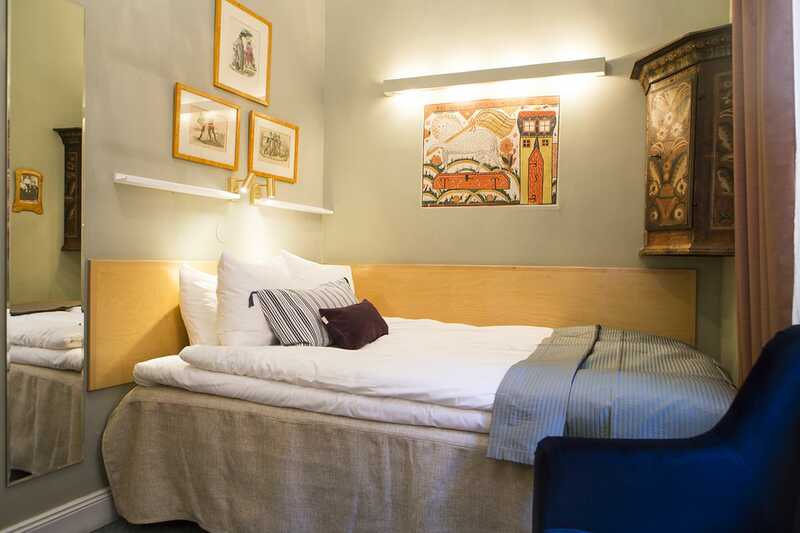 These rooms are a perfect option if you want a lower price, but want to enjoy the Old Town fully either with your love, or if you as a business traveler want some extra space to prepare or rest after your meetings.